Super Star Mahesh Babu is currently busy shooting for his new movie Maharshi. 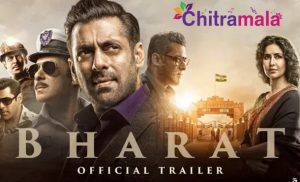 The regular shoot is happening at a brisk pace and the makers are all excited about the things progressing at the box office. Meanwhile, the interesting buzz is that Mahesh Babu is going to play a character that has three different shades. Apparently. the movie will see Mahesh as a modern Farmer, a college student and a businessman in the USA. All the three shades are said to be having a lot of significance in the movie. Allari Naresh will be seen as Mahesh’s friend Ravi in the movie. Pooja Hegde is the heroine of the film. The movie is produced jointly by Dil Raju, Ashwini Dutt, and PVP. 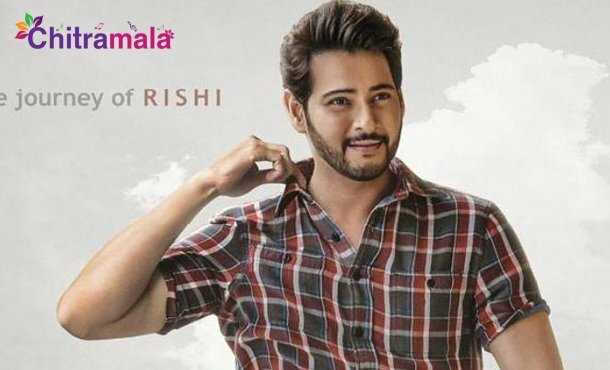 Maharshi is scheduled for a grand release in April next year.